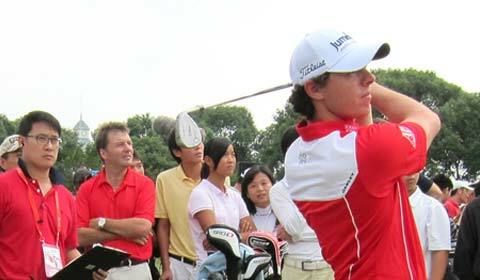 Hong Kong SNAG Golf Instructors are all under the watchful eye of Australian PGA Golf Professional, Mr. Vaughan Mason of the Golf School Hong Kong. In addition, instructors also take regular golf tuition with Mr. Shay Smart (USPGA PRO) using the Joe Thiel Master PGA Pro golf methodology. Shay assists with fine tuning the KidsGOLF program and drills so that our beginners can easily transistion into the game on the course. The team all share the same passion to grow the sport of golf within the region and offer as much help to any school or kids association to trial the olympic sport of golf. 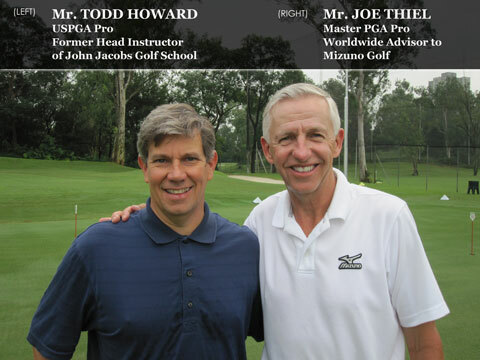 Dynamic Management Group was honored to jointly coordinate an elite junior golf clinic at Hong Kong Golf Club with Master PGA Professional (who is the World Wide Advisor to Mizuno Golf Academy) and PGA Professional Todd Howard (former Head Instructor for John Jacobs Schools). Our belief is that all children should have an opportunity to play the game of golf and feel that the right instructor can further a child's life into a professional career into the sport. 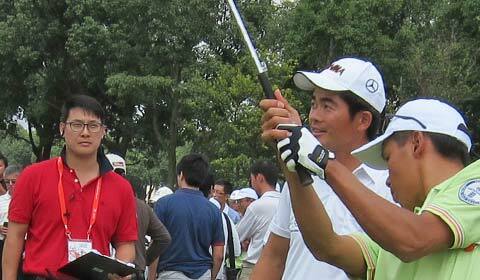 By providing a bridge for kids to meet qualified golf professionals. Rick opened Dynamic Management Group in May 2002 to take advantage of the fast growing demand for high quality sporting and corporate hospitality events. In 1995, Rick first joined the Asian sports industry as an account executive working on the media and promotions for the Hong Kong Rugby Sevens and Johnnie Walker International Golf Programme at the sports company PRISM (currently known as Octagon). Rick's key experience has come from acting as a consultant for Cathay Pacific's Golfing Breaks in 1996, organizing golf travel packages and tailoring unique corporate golf events for a wide range of companies. In 1998 to 2001, Rick managed the local version of the World Corporate Golf Challenge; an inter-company golf event whereby winners from over 27 countries came together to participate. Relying on his vast experience within the golf industry, Rick had also developed the 2001 – 2002 American Express Centurion and Platinum credit card golf program, TaylorMade Mulligan promotion and Acanta Cigars golf campaign. Rick was also the project manager for the HSBC Hong Kong International Basketball Challenge, which involved NBA stars Yao Ming and Mengke Bateer, playing on the China National team against the Melbourne Tigers of Australia. As the founder of Dynamic Management Group Limited, Rick continues to manage unique and entertaining events for a wide range of clients within the Hong Kong market and has plans to further expand in the Asia region. Rick working with some of the world's top athletes. Angela Lam has been in the golf industry since 2000 with her role as one of the key persons on the event team at The Jockey Club Kau Sai Chau Public Golf Course in Hong Kong. After completing her Bachelor of Science degree in Business Administration in Taiwan, she returned back to Hong Kong to start her events career. 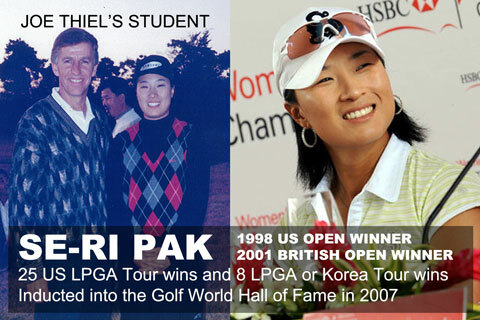 Throughout her time at the golf club, Angela has gained solid organization skills as well as experienced manpower management required for demanding events and tournaments. 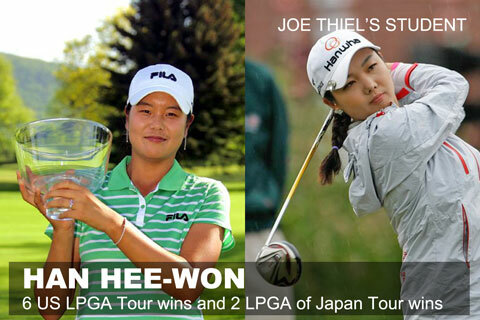 She has lead several successful events for the Annual Chinese Lady Golfers Association Golf Tournament as well as the local HKPGA Golf Professional Training Programs throughout the years. Her talents also extend to being fluent in English, Cantonese and Mandarin. Lister Woo is the founder and Director of TYPHOON8 Limited. Typhoon8 hosts all Dragon Boat team building events in conjunction with Dynamic Management Group throughout Asia. Aside from coaching and training dragon boat team building events, Lister specializes in the manufacturing of paddle equipment and apparel. Among his many achievements, Lister is recognized as the first International Dragon Boat Federation certified dragon boat paddle manufacturer in Asia. He has also enjoyed great success in international and regional paddling competitions. As a paddling specialist, Lister Woo possesses the skills and experience required for hands on training and team building events. Aside from being the inventor of SNAG, Wally played professionally and taught golf since 1968 after graduating from the University of Florida with a Bachelors and Masters Degree. After competing in over 300 PGA Tour events with 30 top 10 finishes and a fifth place finish in the Masters, he gained a lifetime membership to the PGA Tour and Champions Tour. 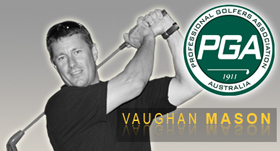 Since leaving the PGA Tour in 1984 Wally has participated in over 500+ teaching and speaking events. 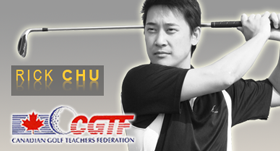 He is recognized by his peers as one of the most creative teachers of the game. More info can be found at WALLY ARMSTRONG. JOE THIEL has been considered by many as one of the America's top teachers. 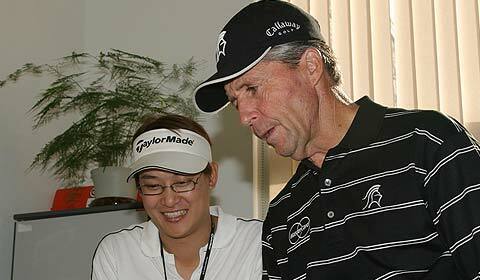 He was one of the original PGA Master golf professionals and was honored the 'PGA Teacher of the Year' three times (1993, 1995, and 1997). 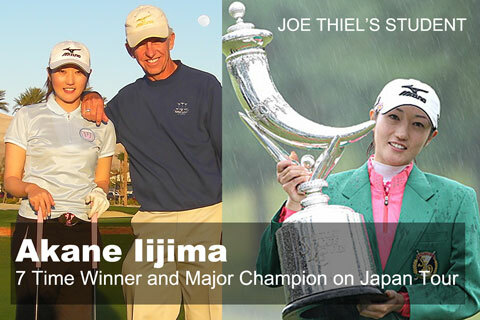 His instruction has touched players from all cultures and still does today as his World Wide Golf School programs continue to operate in many countries. 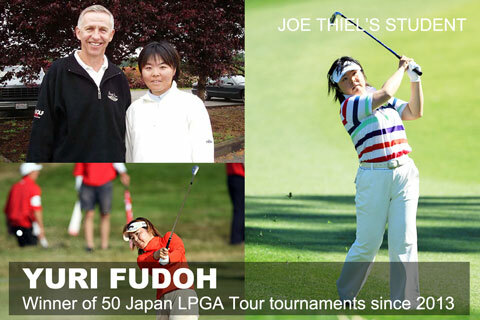 He is the lead master instructor of the Mizuno Golf Schools and Mizuno Golf Academies worldwide that have over one hundred active teachers and coaches. His trademark performance programs have been considered by many to be the ultimate in golf accelerated performance instruction. 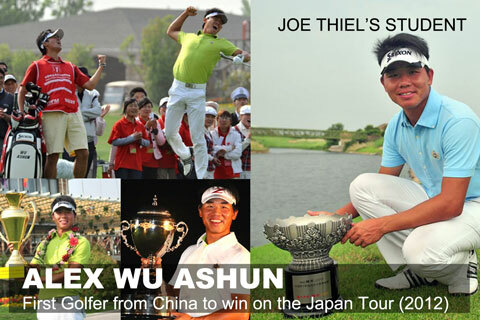 More info on Joe Thiel can be found on JOE THIEL.